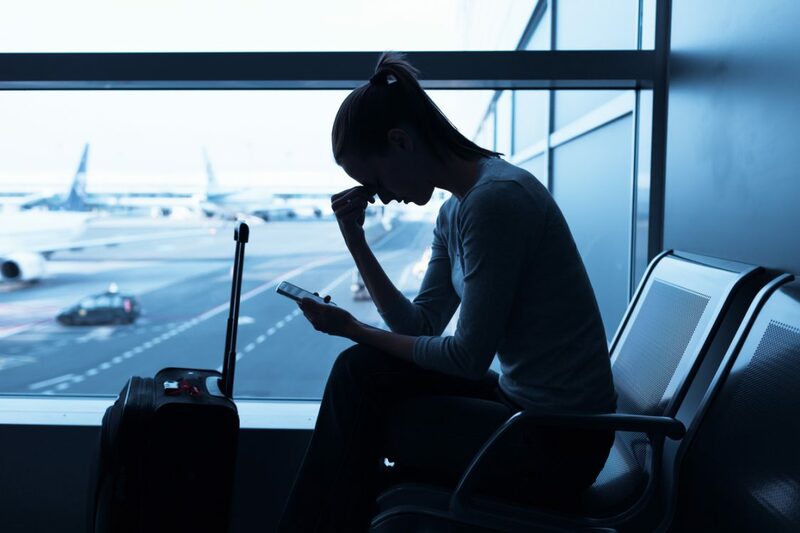 Graham McLean, Link-Connect Managing Director, looks at the back-up learnings we should take from the recent BA incident. It’s hard to believe that in a risk adverse environment, such as an airline, outages can happen. But they do. The recent BA incident is just one of several IT systems failures to hit airlines. And, as the FT highlights, the costs can be huge with, for example, the knock-on effects of the Delta Air Lines 2016 outage expected to cut its pre-tax income by $150 million. BA is still counting the financial costs – but the immediate disruption was very damaging. The Telegraph says that over 700 fights were cancelled and some 75,000 travellers were left stranded over the bank holiday. The cause of the crisis – still uncertain – but current reports say someone turned off the power supply to BA’s two main data centres, with the problem worsened by an uncontrolled reboot of the system, which shut down the entire IT system. BA lost sight of all information on flights, passengers, and baggage – not great for what is effectively a huge logistics company. Stop and think bout it…………. imagine if that happened to your business……. unthinkable – right? So, what are the possible preventative measures you could – no let’s say ‘should’ – have in place? OK – step 1 – make sure your processes mean a maintenance worker can’t turn off your power. But if they do, and your business relies on the data and/or systems to function then you need to be sure the back up will fire up. At Link-Connect we approach the back up dilemma with a three tier, managed solution. Why do I say ‘dilemma’? Because some customers we talk to are less inclined to pay for something they hope to never use – preferring to invest in the latest tech for direct business improvement. But, in my mind, its just like holiday insurance, the day you have that fall on the slopes or your passport, money and cards stolen you will just be hoping you bought the right level of cover. If your business relies on data – be it price lists, scientific discoveries or lists of suppliers and customers you at the very minimum need Level 1 – Data back up. But I’m not talking about a back up in the Director’s briefcase, but one on a trusted Cloud platform. Note the word ‘trusted’ here! Yes you can shove your data into the public Cloud and then hope it will re-emerge when you need it – but that’s not really any better than the Director’s briefcase. You need a back up on a Private Cloud platform that you can access 24/7 and that is managed and tested so your data is safe and you can be sure it will go live. Level 2 Disaster recovery – keep a regularly updated copy of your entire IT environment and data. In a disaster we can help to rebuild your world to its previous state on our Private Cloud platform. Level 3 – Business continuity – if you need 100% uptime this is for you. Run a replicated copy of your data centre on our Private Cloud Platform – when there is an issue, simply switch over and continue to work. At the end of the day it comes down to balancing the actual cost of the back up against the risk and potential costs of the outage – financial, reputation, trust, future business etc. etc. etc…… With the benefit of hindsight I’m sure BA will be adopting a more robust strategy.